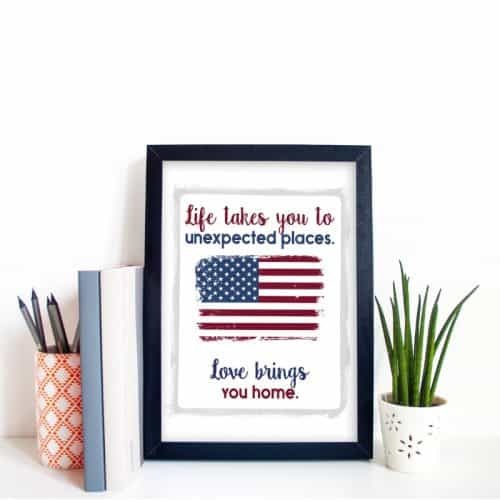 If you talk to enough military spouses in the middle of a deployment, you’ll discover a common theme: everything that can go wrong, will go wrong. It’s as if kids wait to get sick, washing machines wait to break down, and all minor emergencies are reserved for the days, weeks and months your service member is gone on a training mission or deployment. 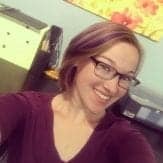 Way back when I first became a military wife, I thought this was all a bunch of strange coincidences. Now I can confirm that this is totally a thing. 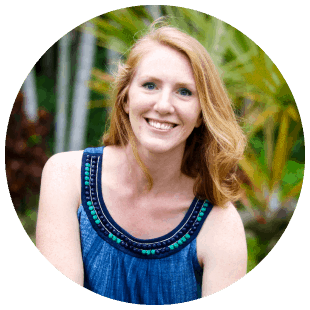 In recent deployments, my kid has fallen from a shopping cart, both cars broke down within days of each other, the air conditioning stopped working, and my website went down. Just to name a few. 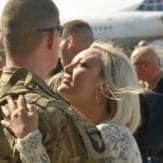 So how do you cope with deployment separation and prevent yourself from falling into a dark emotional pit when your service member is away? Make up a planned routine on a calendar like this one. A few hours after your service member leaves, pick up a friend and go to lunch. Buy crafting supplies and create a new project for yourself. Create a new workout regimen and get your friends in on it too. 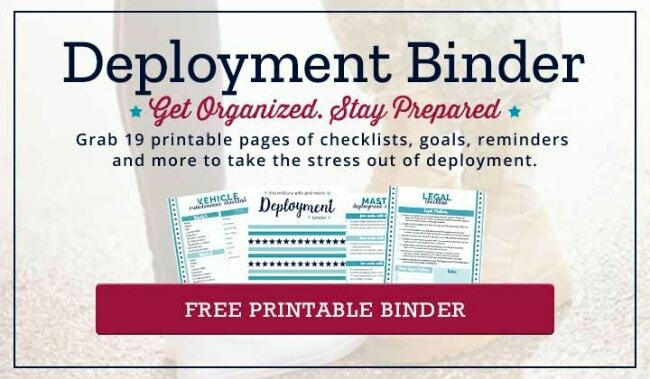 Make the deployment feel like a girls’ vacation to help keep your calendar full and having fun. Take a class through a local community college. Keep regular invitations on your calendar to hang with your girlfriends. Focus on a goal or something that you can control. If your struggling, talk it out with an objective third party like a counselor or pastor. Join a yoga class or do yoga at home with this starter set. Journaling…create and write in a journal every day. Enroll into classes for military and its spouses online. Have a dog to take care of and cuddle with. Always invite friends and family to visit you to keep a steady stream of visitors coming. 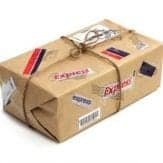 Plan care packages! 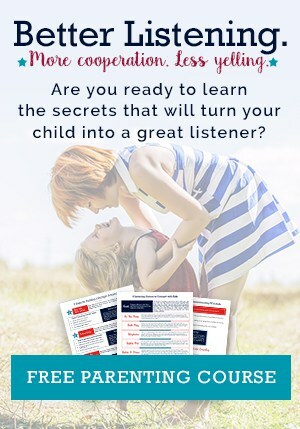 It’s one of the best ways to stay connected and your spouse will love them. What helped me the most this last deployment was bettering myself. 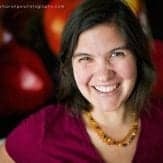 One spouse lost 60 pounds in the 8 months he was gone. Love this meal prep book. Learn ways to manage your emotions and communicate better. Learn better ways to save and budget money so you can in turn teach him when he comes home. Make a date with a friend to come over once a week. Take turns cleaning each other’s homes together and watching each other’s kids. 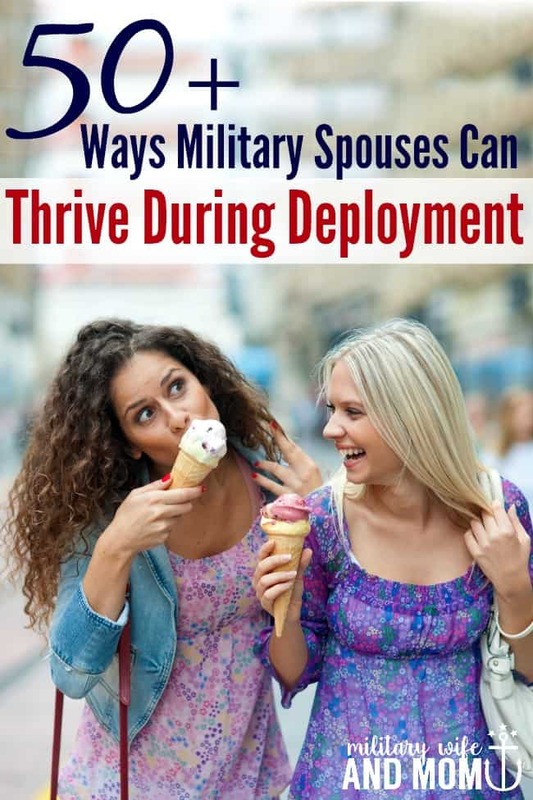 Don’t limit your participation to an activity/event planned by the base/post, Spouse Club, FRG, etc…there’s almost always something going on in the local area – no matter where you are. 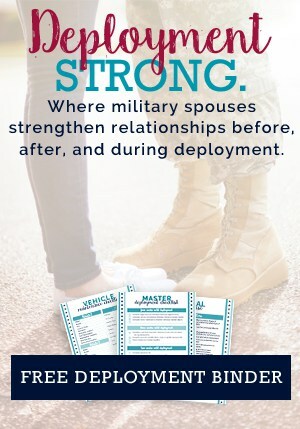 If you don’t know what’s going on in your local area, don’t be afraid to ask your fellow military spouses. If most of your friends live in other states and other countries, schedule regular dates and times to chat. One of the most helpful things is putting yourself in positive environments. Utilize people who offer to babysit. Be willing to take the help. Trying to do things you know you’ll enjoy doing like baking & then take it to work or to your neighbors so others can enjoy it too. 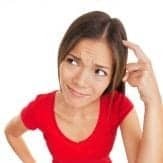 Redecorate a room or two in the house or something to the garden, not telling him any details and then look forward to a big surprise when he gets home. Clean out your wardrobe and organize your closet. Try a new beauty routine. I love using essential oils to create DIY beauty products. Create fancy hot chocolate recipes and consider spiking it. Learn to crochet, knit or paint. Create a list of 10 local hiking trips and do one per week. Plan a road trip with a fellow military spouse. 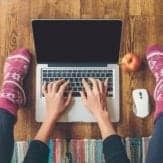 Clean out your computer files and organize them onto a hard drive. Create and order photo books to document all the things you did during deployment. Plan out a deployment movie list and watch one a week (or day). 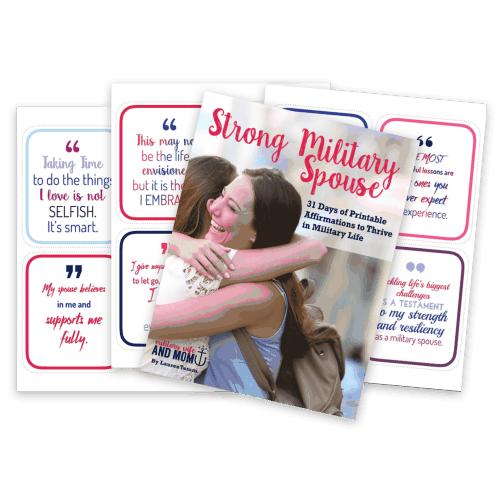 Choose from one of these top books for military spouses and read three. Get a telescope and identify the stars and and planets in the sky at night. Have a yard sale to clean out your house or donate items to a thrift shop. Plant a herb garden in your kitchen. Play classic board games several times per week with friends over wine. Fly a kite at your local park every Saturday. Love this rainbow one. Grab a variety of jigsaw puzzles and work on it for 20 minutes each morning to clear your mind. Do 10 random acts of kindness for 10 spouses in your community. 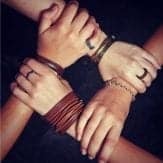 This is a great icebreaker if you are looking to connect more and make friends. Take a photo everyday to document the deployment. Visit as many National Parks as you can. Buy a hammock and put it in your backyard and take a nap there on Sundays to recharge for the week. 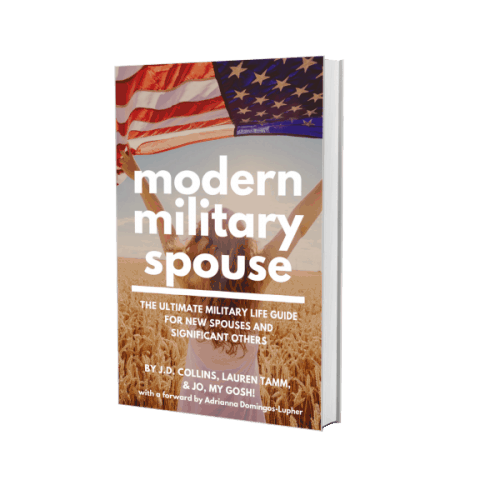 Read this book or this book to help keep a strong military marriage and remember that you are in this for the long haul. So many great ideas! The big one for me when my husband was away was working out. I really wanted to focus on my physical and mental health while he was gone and it really kept me busy. Since I had something to focus my mind on, I was able to stay distracted most days. It worked great! Same with school. I finished my bachelor’s degree as well and set a goal of graduating with a 4.0 (which I did). It really helps to have some goals in mind for while they’re gone.